In an increasingly globalised environment, businesses in many industries need to operate internationally to take advantage of foreign labour and resources that allow them to remain competitive at home. Despite the many free trade relationships these businesses can take advantage of, many face major difficulties when it comes to establishing those international relationships. That’s because the major barrier they need to overcome isn’t regulatory, but financial. Because businesses often don’t simply have the financing resources at hand to ensure that they can operate internationally, it’s very difficult for them to compete with better established competitors at home who do. Worse, it gives those competitors an incredible advantage over them in both the short and the long term. In order to solve this, Fifo Capital has developed a better kind of trade finance that’s designed to specifically tackle the unique issues surrounding importing. 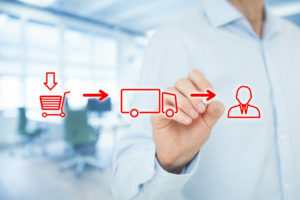 In order to purchase goods overseas using a conventional trade finance facility, businesses often need to pay an up-front deposit of 30, or even up to 50 per cent. Businesses, for their part, often don’t just have these kinds of funds lying around, and negotiating terms is a non-starter for any business that doesn’t already have a proven trading history, and a long-term relationship with their particular supplier. In order to be able to afford to import, businesses need financing. In order to get financing via traditional trade finance, though, businesses need to provide the title of the goods they’re purchasing, for which they need to have already taken possession of them. This means that even businesses using trade finance need to pay out of their own pocket to ship goods before they can get financing, or they need additional financing to make their deposit. That, of course, defeats much of the purpose of getting trade financing in the first place. Fifo Capital’s solution to this dilemma is a better kind of trade finance, that doesn’t put import businesses in this awkward position. It does so by using invoices or assets within the business, rather than the goods themselves, to secure the facility, which is provided from an investor-furnished credit fund. This allows businesses to finance their deposit as well, because they don’t need to wait to take possession of their goods in order to secure financing. As a result, businesses aren’t required to come up with any funds up front, and can actually finance the entire import process from start to finish. When the goods arrive, though, businesses obviously won’t already be prepared to repay the loan. That’s why Fifo Capital’s trade finance facility also has a 90 day payment term, that can be extended to 150 days for qualified clients. The cash conversion cycle (CCC) is the amount of time it takes a business to turn an initial investment, when they begin making initial purchases, into profits, when revenues are collected after the sale of the final product. 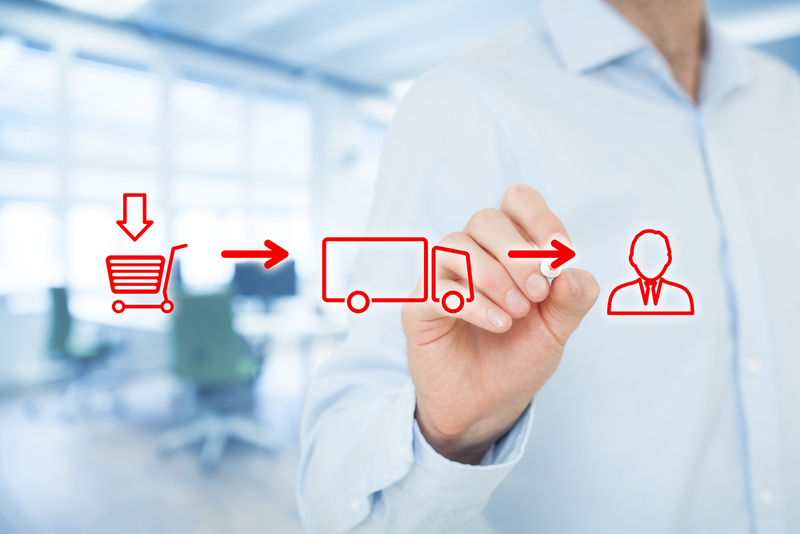 A business who pays suppliers cash up front, and collects payment at the point of sale, would therefore have a positive cash conversion cycle. They need to have some of their own money in order to do business. As businesses begin to grow and scale, though, the money they have available is unlikely to support the kind of growth they have in mind. Instead, they need to find a way to do business without investing any of their own money, by financing the entire process. That means reducing their CCC until it’s 0, or lower. Which means that businesses pay their suppliers after they have already collected the revenue that the goods they’re paying for generated. Fifo Capital’s generous payment terms make this possible. Businesses who use trade finance have 90 days (150 days for qualified clients) to purchase and import goods from overseas, process them, sell them, and collect the associated revenues before they’re required to pay anything back. Nor are they truly limited to 90 days. Provided that the business invoices its clients before the 90 day term ends, they can use invoice finance to collect a major portion of the revenue up front, allowing them to make the payment deadline even if their CCC without financing would be significantly over 90 days. This is specifically designed to make trade finance easy to use for businesses with a proven trading history who are building new relationships with overseas suppliers, and to maximise their growth potential. Instead of being limited by the amount of working capital they have available, businesses are only limited by the amount of trade financing they can bring to bear. That means more businesses will be better positioned to take advantage of the growth opportunities presented to them, and better able to exploit these to their fullest extent in order to maximise growth.